Every country in the world has their own Traditions and cultures which is diverse from every other country. 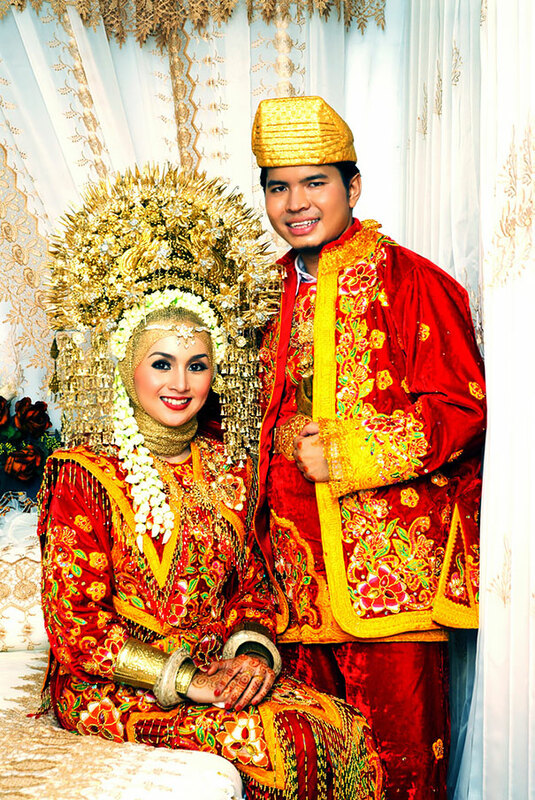 They also hold some traditional outfits wore on some special occasions like a wedding. 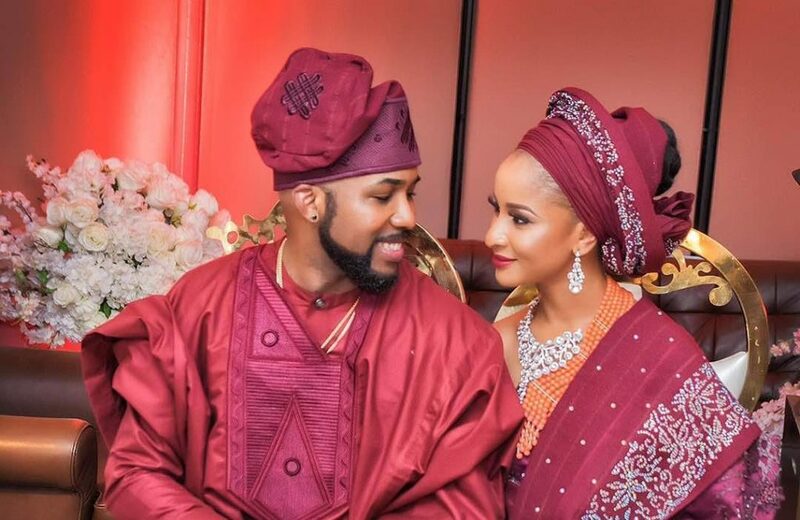 Let’s have a look at different traditional wedding attires across the world. Chinese people consider red colour as a symbol of good fate and that it keeps off evil spirits so Chinese wedding outfits are mostly red. 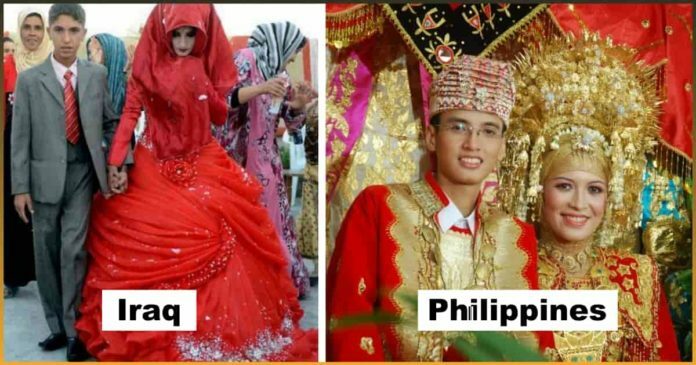 There is no any fix attire for Indonesian weddings. It varies widely depending on the ethnic groups that are more than 300 among the 1700 islands. 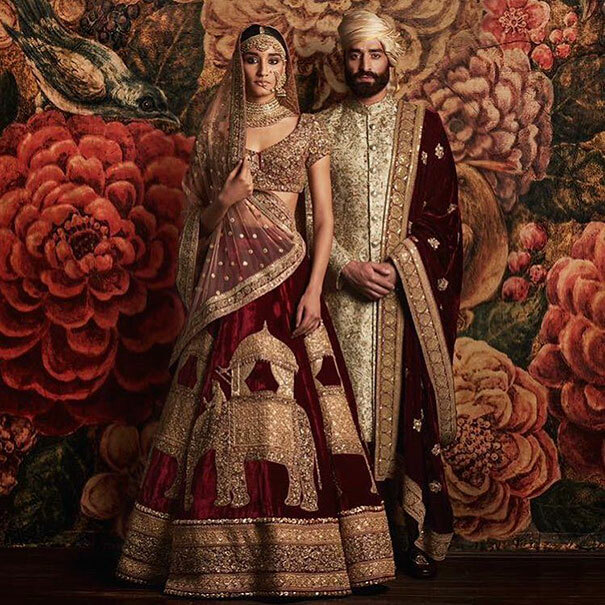 The Indian wedding has essentially of the bride wearing red, pink or yellow coloured Lehengas with a red Bindi, a red coloured mark in the middle of their forehead. 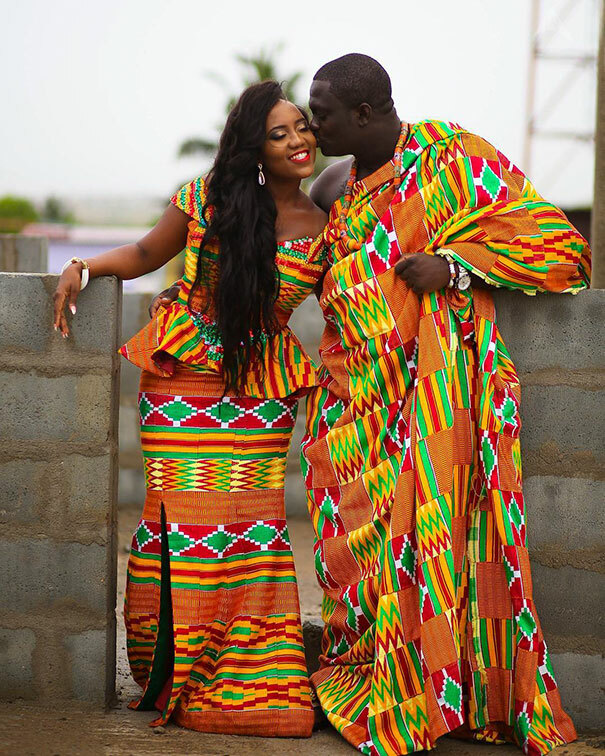 Ghana wedding attire has beautiful and bright coloured clothes according to their family clothing patterns. The Nigerian bride and the bridegroom look equally beautiful. They both wear a Gele, a Nigerian head wrap. 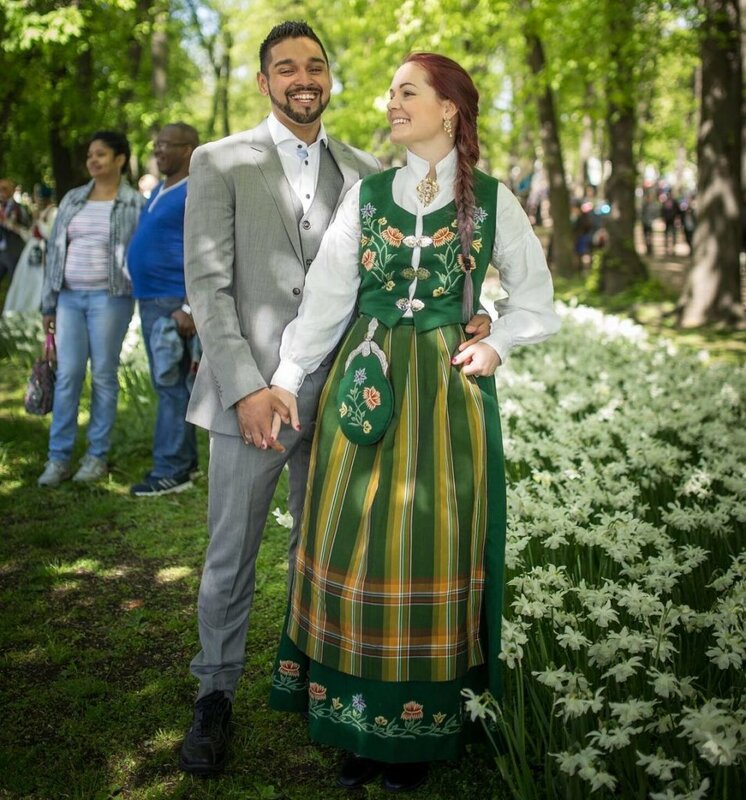 Norwegian weddings comprise of the bride and bridegroom dressing Bunad, a conventional Norwegian outfit. 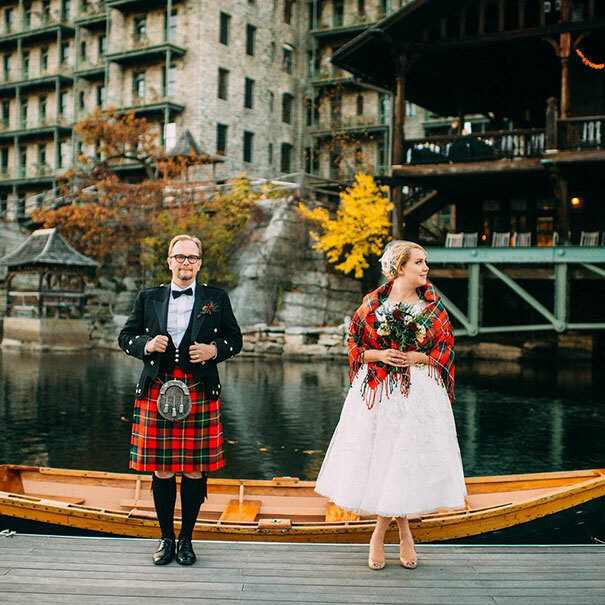 The bridegroom dresses a kilt, a knee length skirt matching his clan and puts the same patterned shawl on the bride after the wedding matching her approval into the family. 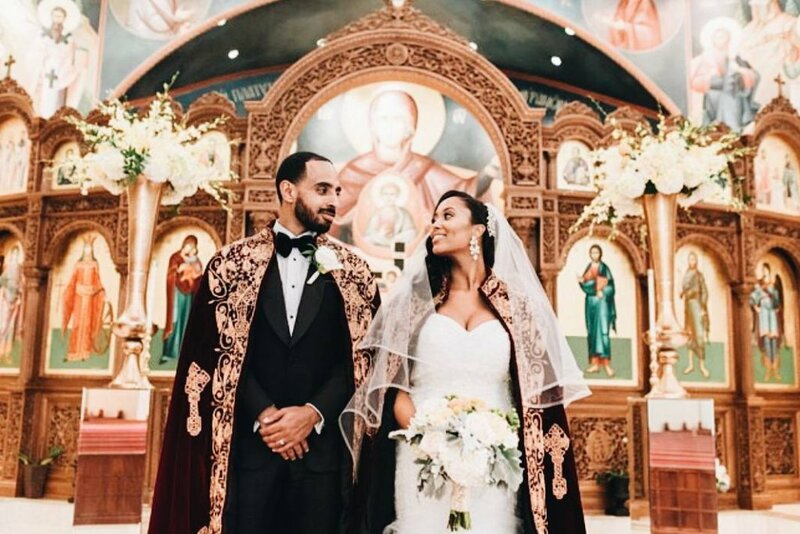 Christianity is the official religion in Ethiopia and the wedding take place according to the Christian traditions. Pakistan wedding takes place according to the Islamic traditions with their outlay. 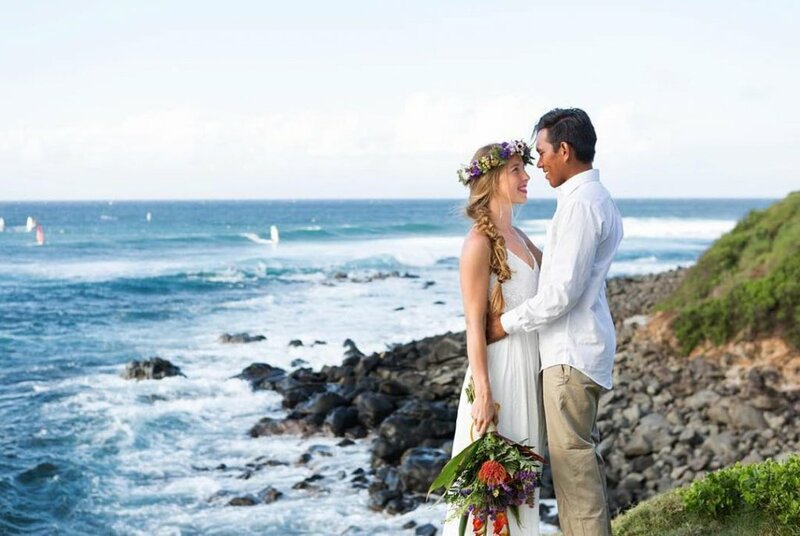 The wedding attire is regularly white coloured and the bride wears a floral tiara.